About Bookmaker Betrally estabished in 2010 and owned by ZapZap marketing ltd. with jurisdiction in Curacao is a young but known bookmaker. It use Bank Transfer, Skrill (Moneybookers) as deposit and withdrawal options to bet on sports like american football, baseball, basketball, boxing, cricket, table tennis, tennis, volleyball, winter sports and so on. 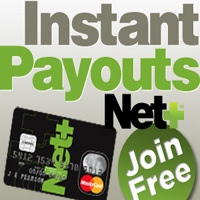 It offer a signup bonus of 100% up to 100€ on your first deposit so sign in now to obtain it. Address ZapZap Marketing Limited, Diagorou 4, Kermia House, Nicosia, Cyprus. 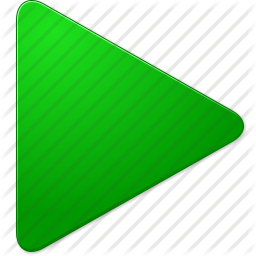 Website Languages English, Spanish, Italian, Greek, French, Russian, German. 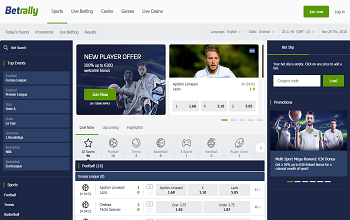 Betting Offer soccer, basketball, american football, tennis, baseball, ice hockey, specials, handball, rugby league, golf, snooker, motor racing, darts, cycling, volley, boxing, cricker, floorball, table tennis, winter sports, badminton, rugby union, aussie rules, MMA, surfing, virtual sports. Go to Betrally and register yourself. Complete the registration form. Remember to enter the "Bonus Promo Code" (if available). Betting bonus can be automatically assigned (if available) to your player's account as soon as you complete the registration. Kindly follow the Betrally bonus rules with care. 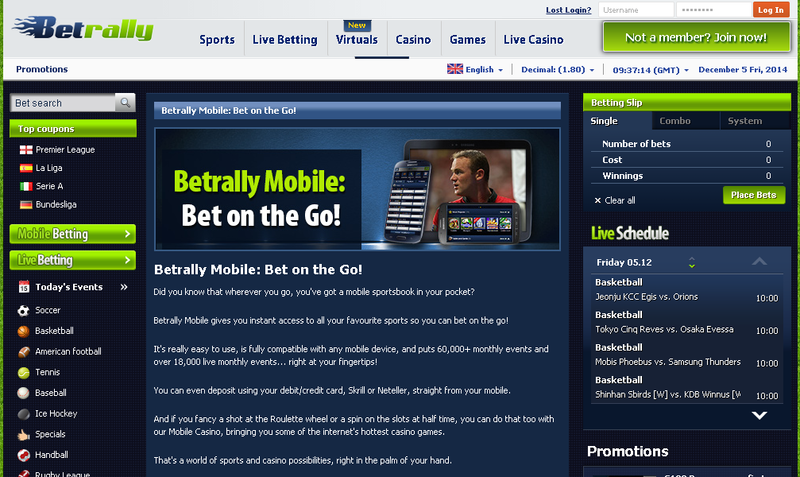 Betrally Mobile gives you instant access to all your favourite sports so you can bet on the go! It's really easy to use, is fully compatible with any mobile device, and puts 60,000+ monthly events and over 18,000 live monthly events... right at your fingertips! You can even deposit using your debit/credit card, Skrill or Neteller, straight from your mobile. Indipendent analisys offered by TopClassBet.com about Betrally sports betting, bonus review, info on mobile version and deposit/withdrawal mothods.